Home › auto accident › When is a $150,000 Atlanta Personal Injury Settlement Disappointing? Personal injury claimants are usually very excited with $150,000 settlements. However, if the injured party’s medical expenses meet or exceed $150,000, then even a $150,000 settlement is disappointing. This is exactly what happened in a recent Atlanta personal injury lawsuit, Eric L. Young v. Kenneth D. McCurty (Case Number 20135V-0168). In this case Mr. Young, had $149,918.53 in medical expenses, but agreed to settle for $150,000. Why? Because the combined insurance coverage was only $150,000 ($100,000 liability coverage and $50,000 in UM). In Georgia insurance companies are normally only responsible for paying out their policy limits even when the damages are much higher unless there is bad faith. send a policy limits demand pursuant to the new Georgia statute O.C.G.A. 9-11-67.1.
obtain an excess jury verdict (a verdict of more than the combined insurance coverage. establish the bad faith actions of the liability insurance company. collect the excess verdict against the liability insurance company that acted in bad faith. 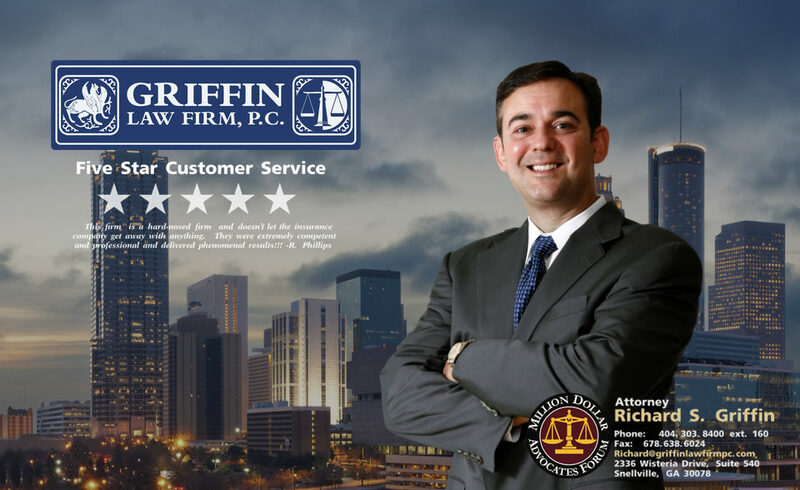 Attorney Richard Griffin and his team of Atlanta personal injury lawyers at the Griffin Law Firm know how to utilize the Georgia Statute, O.C.G.A. 9-11-67.1 to enforce an excess verdict when the adjuster acts in bad faith. When the damages are greater than the available insurance coverage, this can make all the difference to the catastrophically injured personal injury claimant. If you have a personal injury claim with serious and permanent injuries, then you should call the Griffin Law Firm at 877-PAIN-LAW (877-529-7070) to find out what your case is worth, and how we can help you recover the great personal injury settlement that you need and deserve.